Getting fit is so much more than just training classes and machines. Essentially, it takes a lot of hard work and persistence to get the desired fitness. 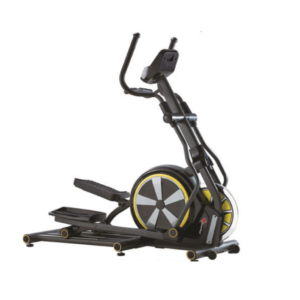 The first step towards getting fit, however, is getting access to good quality fitness equipment. Whether you own a commercial fitness center or want to have your own home gym, it is essential that you buy top-notch fitness equipment. Before that, you just don’t rush into things; remember, setting up a gym is a costly enterprise. Therefore, you need to carefully consider your options before giving the nod. First, you should understand whether any particular gym equipment is easy to use or has a lot of instructions to know first. Be sure you research about and familiarize yourself with the usage and other intricacies of the gym equipment, and don’t go for a design that is overly complicated. The last thing you want to do is spend on a piece of fitness equipment only to later find out that you don’t know how does it work exactly. Therefore, you need check beforehand whether or not the design is self-powered or needs electrical supply, and take a look at the console of the machine to make sure that it is user-friendly. 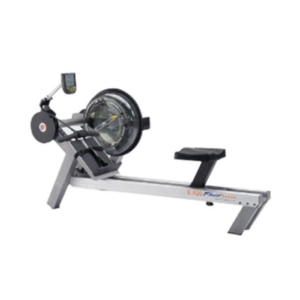 You can also ask for advice from a reputable fitness equipment supplier In Delhi NCR (India) before making the purchase. Fitness equipment, nowadays, comprises multiple moving parts and modern tech, which makes them more effective. However, more complex the design more is the price of the equipment. 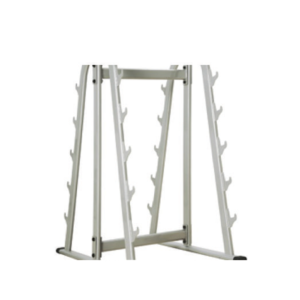 Therefore, it is important that you buy a piece of equipment that is durable, good quality, and moves easily and not just choose any design blindly. 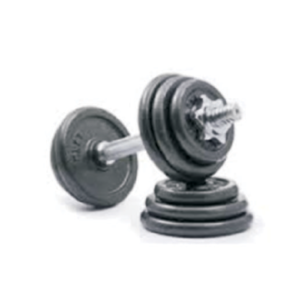 You can also ask for warranties and whether the gym instrument is approved by a standards committee. Remember, in the gym equipment industry, the price is usually proportional to quality. Therefore, you need to assess your individual fitness needs and budget before stepping out to buy the gym equipment. However, make sure to research. 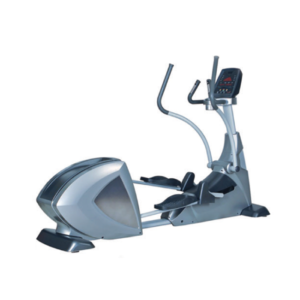 Ideally, a good quality exercise fitness equipment is as durable as it is comfortable to use. Remember, how we used to differentiate between a good quality gym and a bad quality one, just by seeing the quality of the gym instrument placed there? It works the same way when you step out to buy fitness equipment for your home gym. Before choosing a particular model, make sure that the seats are padded, bars and handles allow for a comfortable grip, and that you can adjust the height of the equipment. 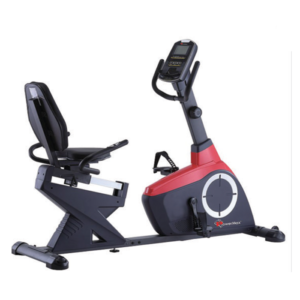 Most gym equipment suppliers in Delhi, India, always lay stress upon the ergonomics of the design and encourage their clients to invest in fitness equipment that is comfortable to use. You must give the highest consideration to your safety when choosing any gym instrument for the home gym. Making sure that the equipment is safe to use, not only helps avoid any unwanted injuries during a workout but also lets you workout more efficiently. 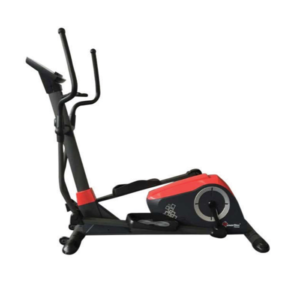 Therefore, make sure to check for what allowances does the gym instrument has for safety – is the machine stable when in use and doesn’t buckle under the body weight? 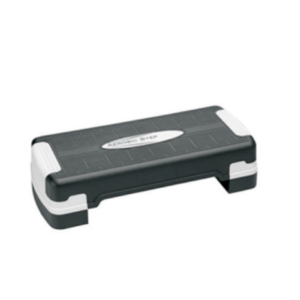 Do the handles provide for a firm grip on the exercycle and the pedals have a non-slip surface? Remember, to factor all the safety features in the design before selecting a particular fitness equipment. It’s already a few months down in 2019 and if you’re are still looking to work on your New Year resolution of leading an active lifestyle, wait no more. 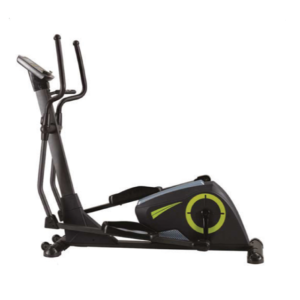 VERDURE WELLNESS offers a complete range of gym equipment that you covet. 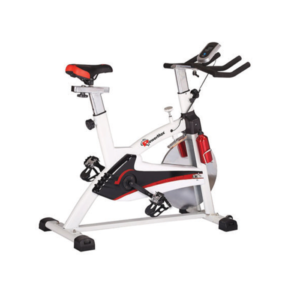 We are a one-stop shop for all your fitness requirements and feature only the best products and services when it comes to selling fitness equipment in Delhi, India. Our products are extensively checked for quality, design, durability, efficiency, functionality, ergonomics, biomechanics and aesthetic superiority, and are suitable for users of all ages and fitness levels. 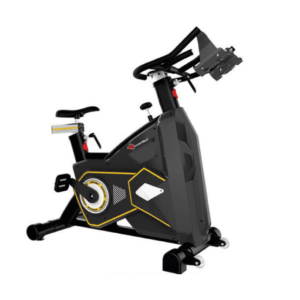 Our cardiovascular & strength fitness equipment features extensively across fitness centers, hotels, commercial gyms, apartment clubhouses and personal gyms in more than 100 countries. Whether the goal is to burn extra fat, tone or add muscle, build strength, increase flexibility or improve cardiovascular health, we have the right atmosphere and experience for you. 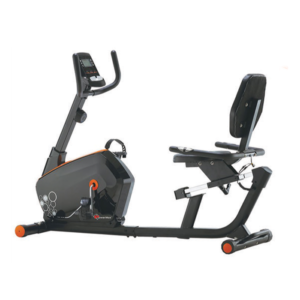 Buy the latest fitness equipment from VERDURE and we promise that you won’t go back to your previously sedentary life.